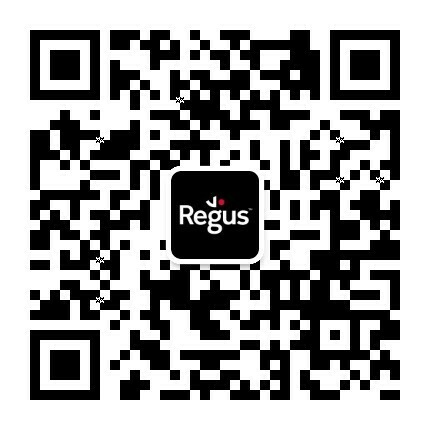 Regus is committed to the highest standards of integrity, honesty, openness and professionalism in all its activities wherever they are undertaken. We are clear about what we believe in, our ethics and business standards and our corporate governance practices. This commitment is embedded in the following statements.